I was a dedicated omnifocus user, but I just switched to Remember The Milk. If it was just my notebook or a desktop, omnifocus is the top GTD app hands down. However the omnifocus iPhone app is just tooo..... clunky. I have all the usual complaints about it, it loads slow, too much navigation to do simple things, so on and so forth. To me it seems like their developers are too used to the high horsepower of modern macs, and are having a hard time writing an app for a processor/ram/hd constrained product like the iPhone. 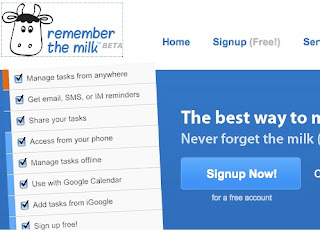 Remember The Milk on the other hand, is a pure webapp for macs, with a syncable iPhone app. The webapp is slightly slower than omnifocus for mac, which is understandable. However, their webapp has gmail like keyboard shortcuts, which is nice. I do miss omnifocus's ability to add a new task from anywhere. Remember The Milk also integrates well with gmail, I subscribed to my task list as a calendar in iCal, and has nifty settings like "postpone", and understands natural language as you input data. Unfortunately for omnifocus, the faster Remember The Milk iPhone app made me a switcher.